I am a Malibu Rocky Oaks wedding photographer. My studio is in Orange County, Ca. 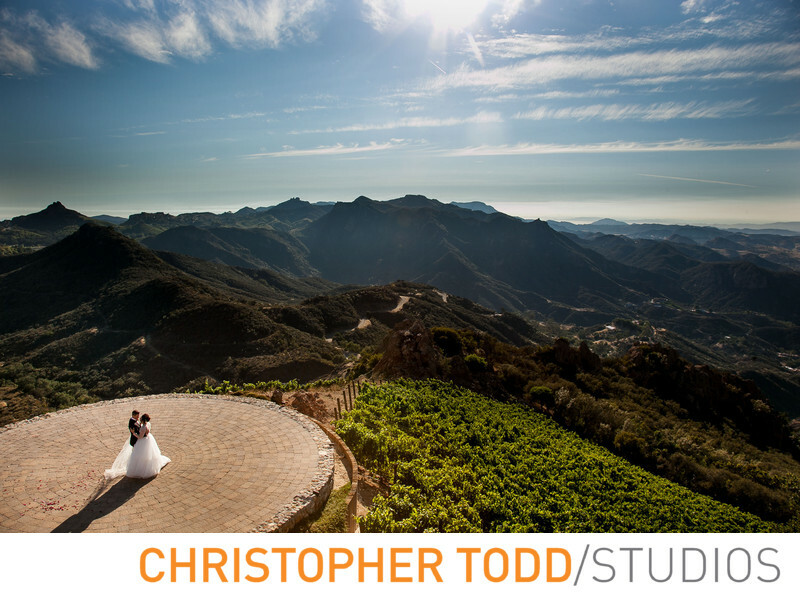 If you are looking for an amazing luxury estate for your wedding don't miss Malibu Rocky Oaks. As a wedding photographer I know this private estate will blow you away. Exchanging your wedding vows on the private helipad overlooking the Santa Monica Mountains is stunning. You and your guests will love dining al fresca in the patio terrace with views of the infinity pool and vineyards. We would love to talk about your wedding plans.